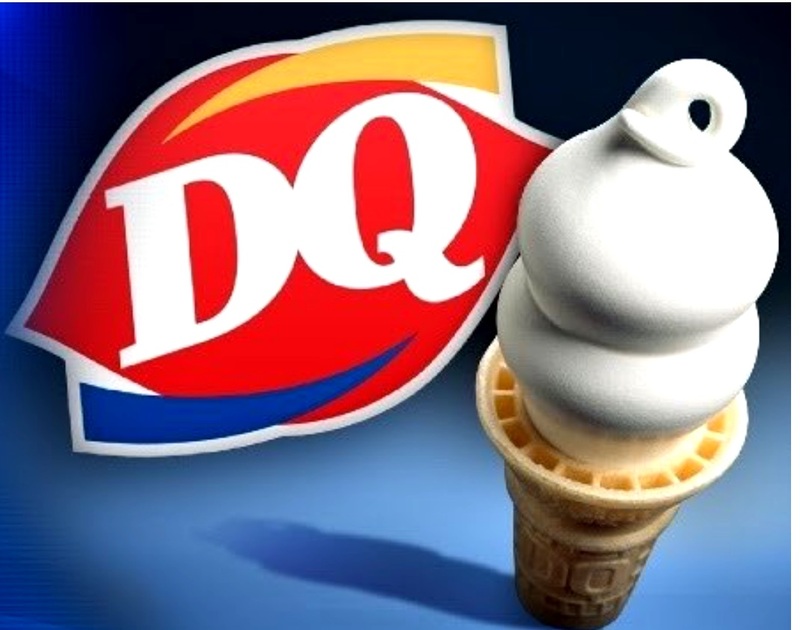 The soft-serve formula was first developed in 1938 by Douds, Iowa-born John Fremont "J. F. " "Grandpa" McCullough and his son Alex. 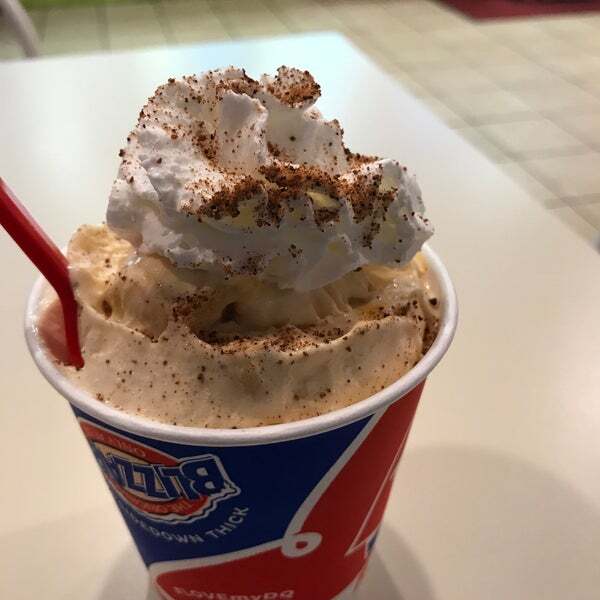 They convinced friend and loyal customer Sherb Noble to offer the product in his ice cream store in Kankakee, Illinois. 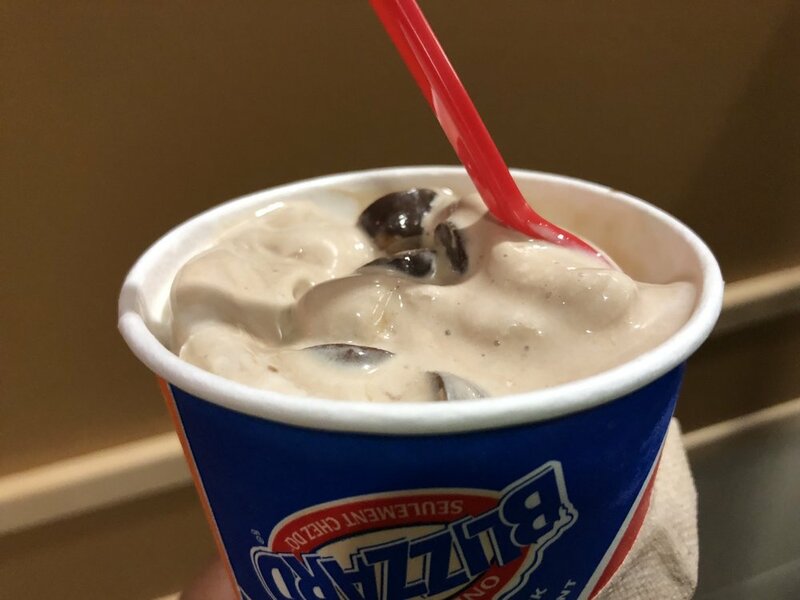 On the first day of sales, Noble dished out more than 1,600 servings of the new dessert within two hours. 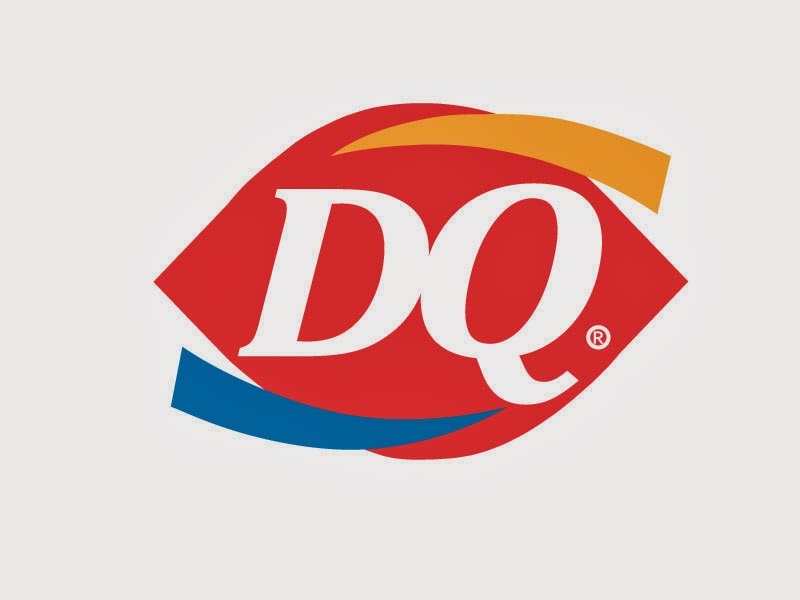 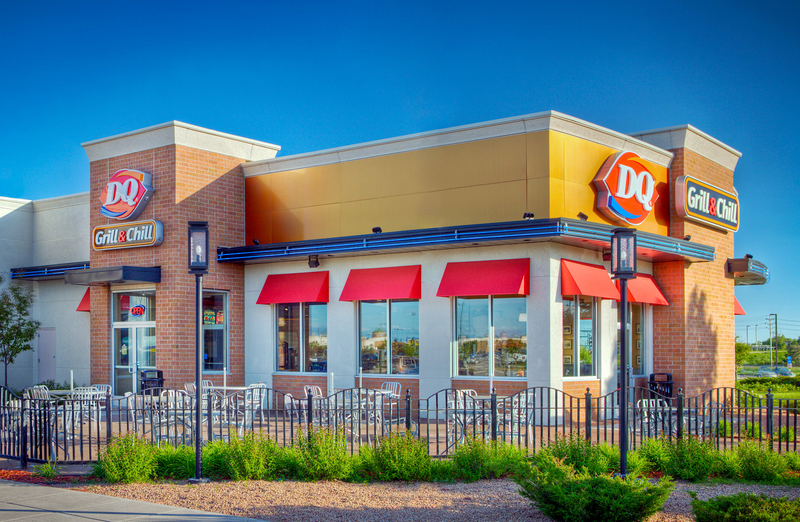 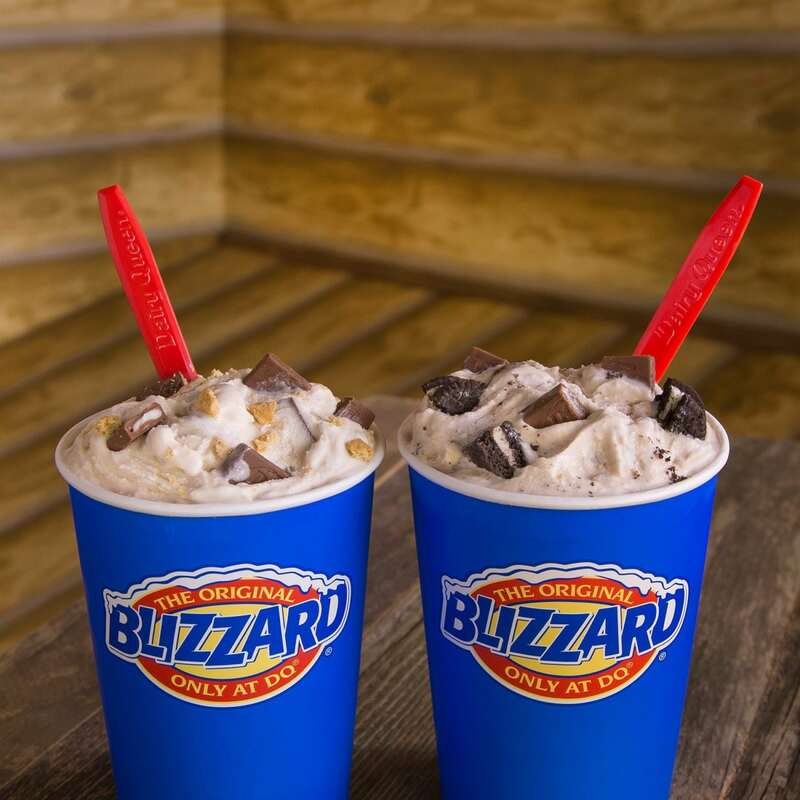 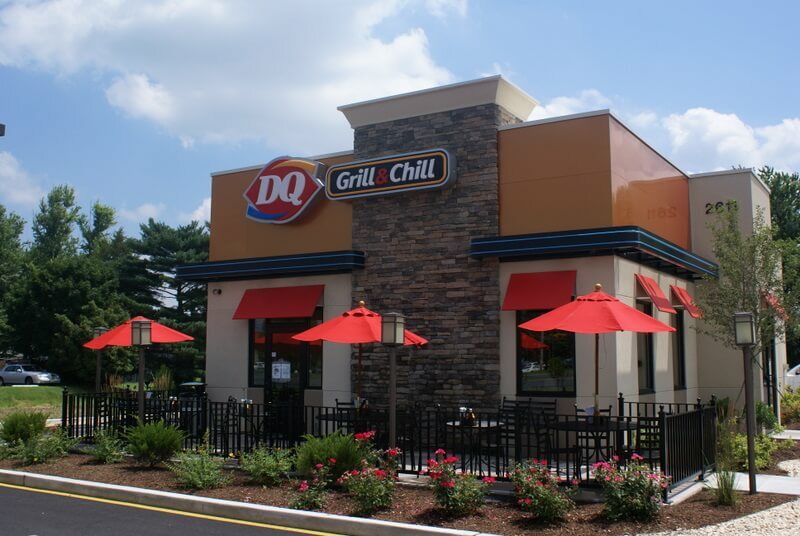 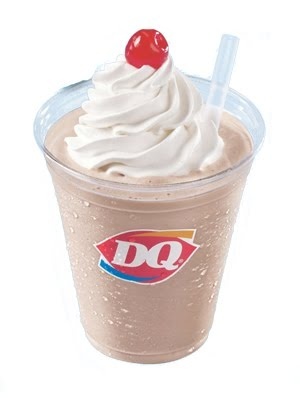 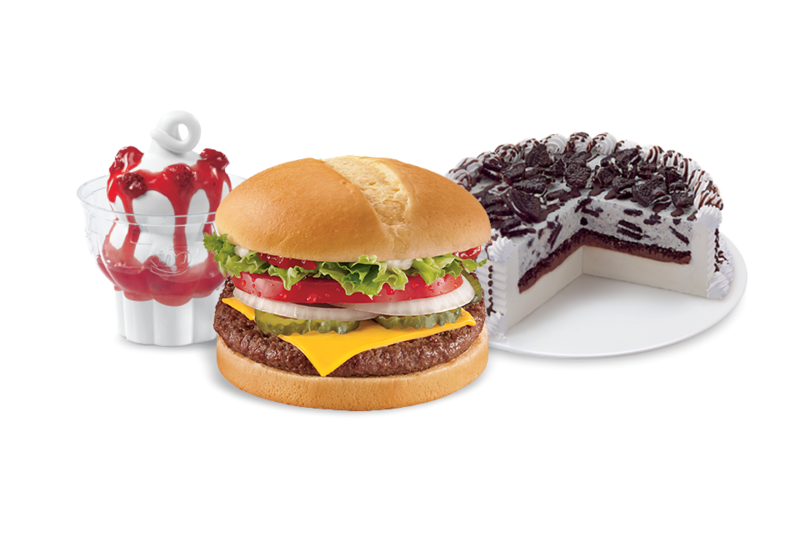 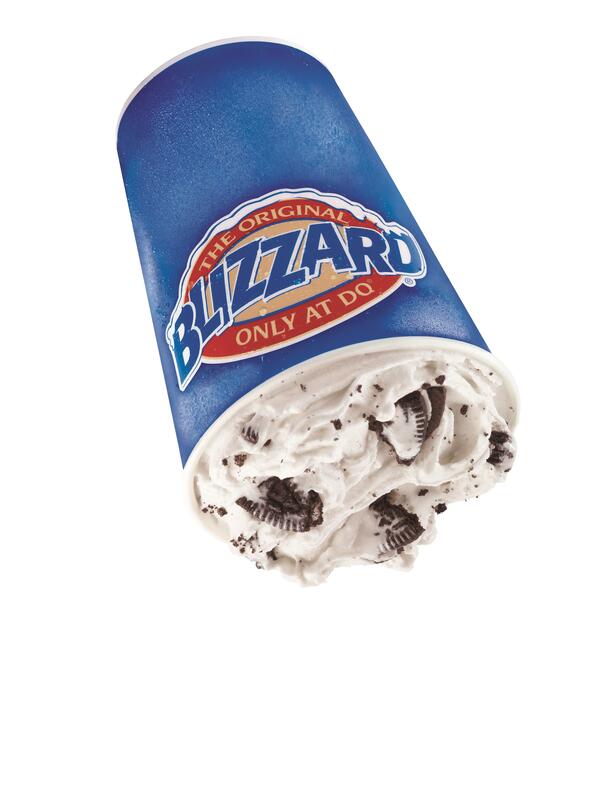 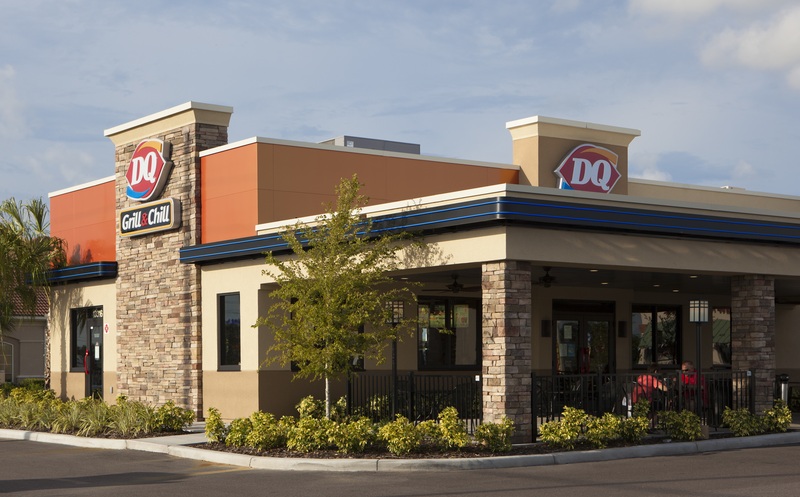 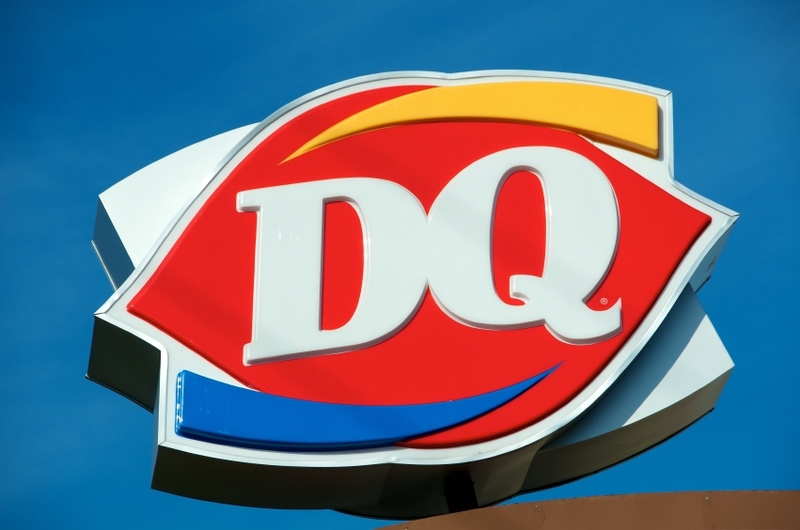 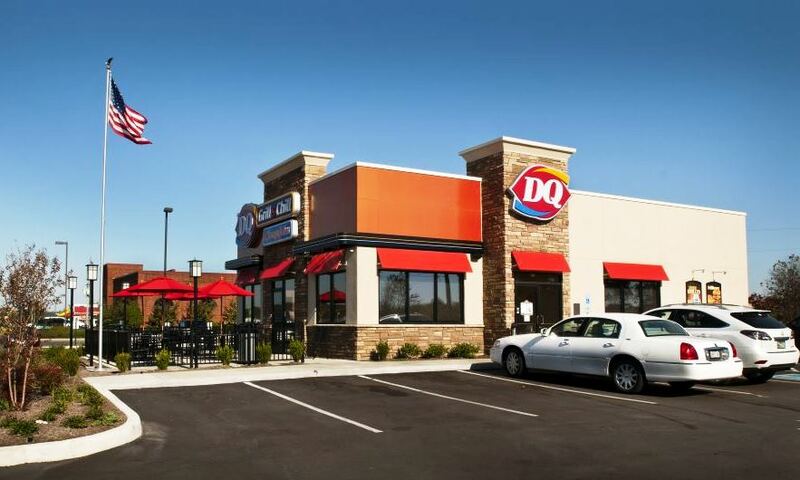 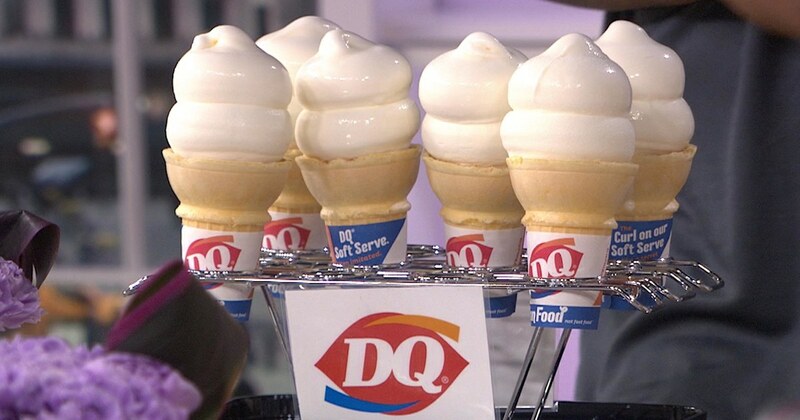 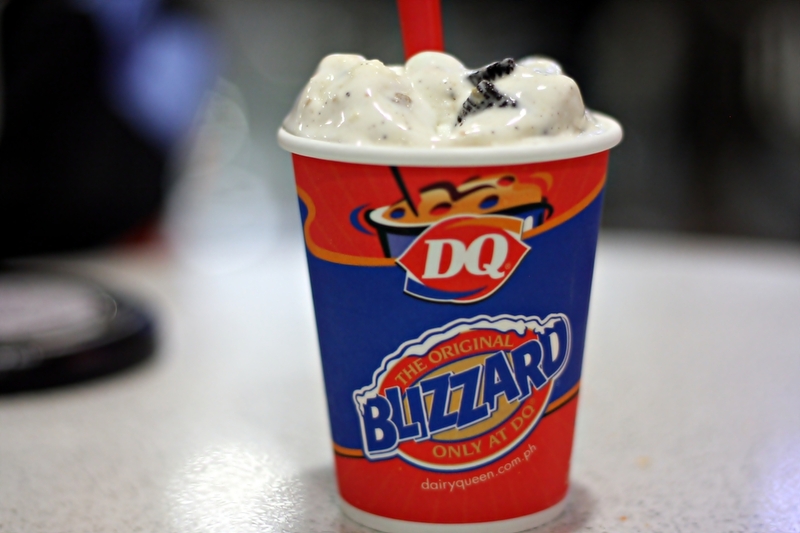 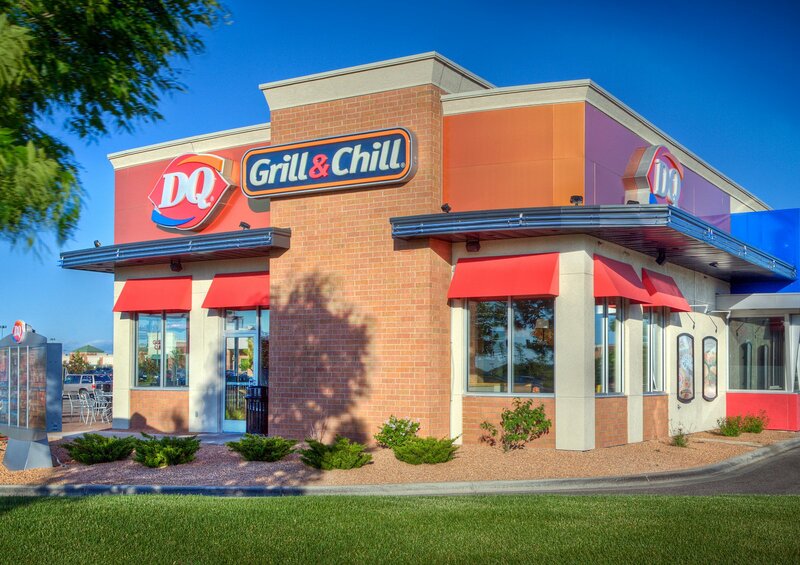 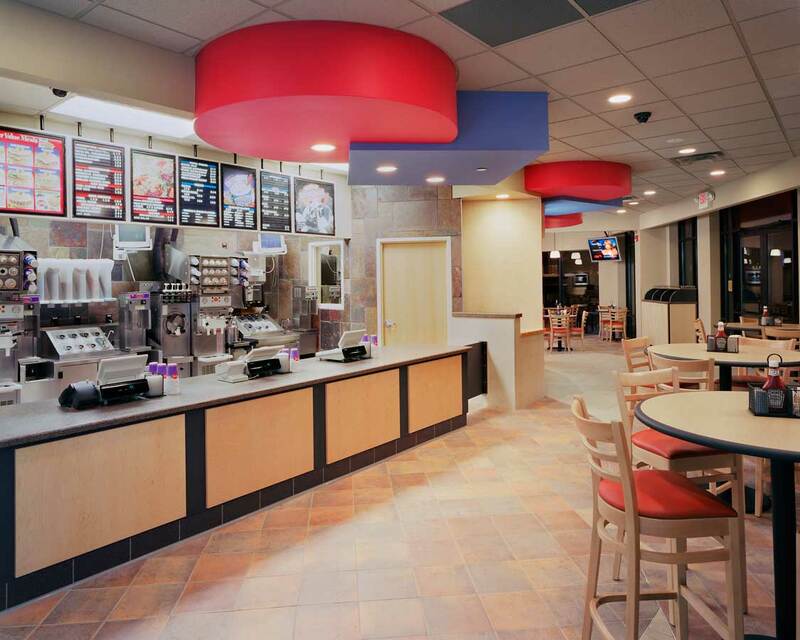 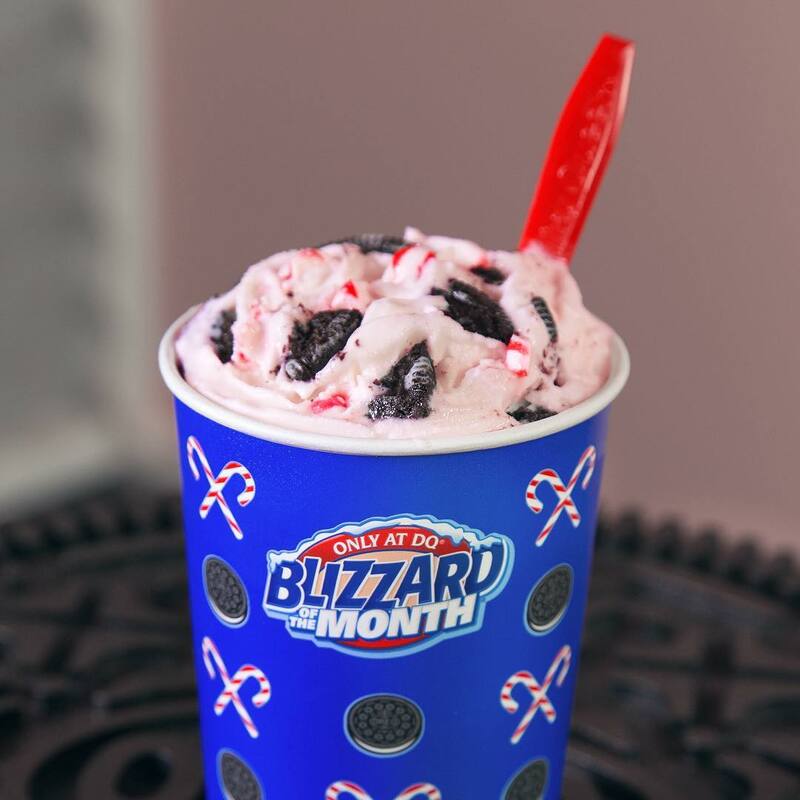 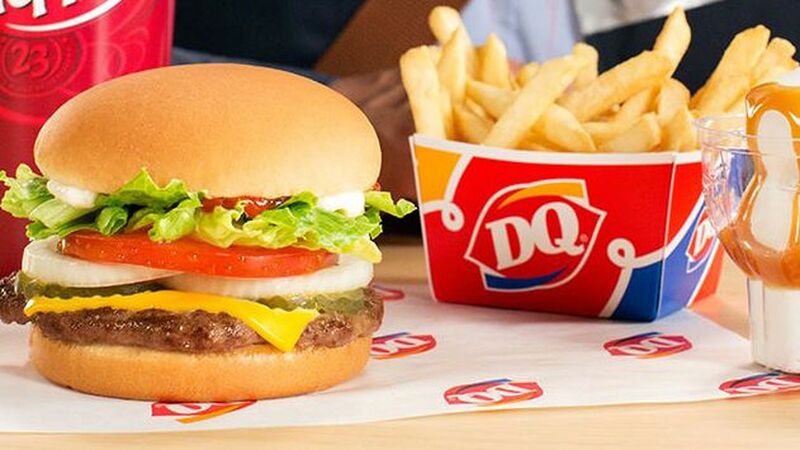 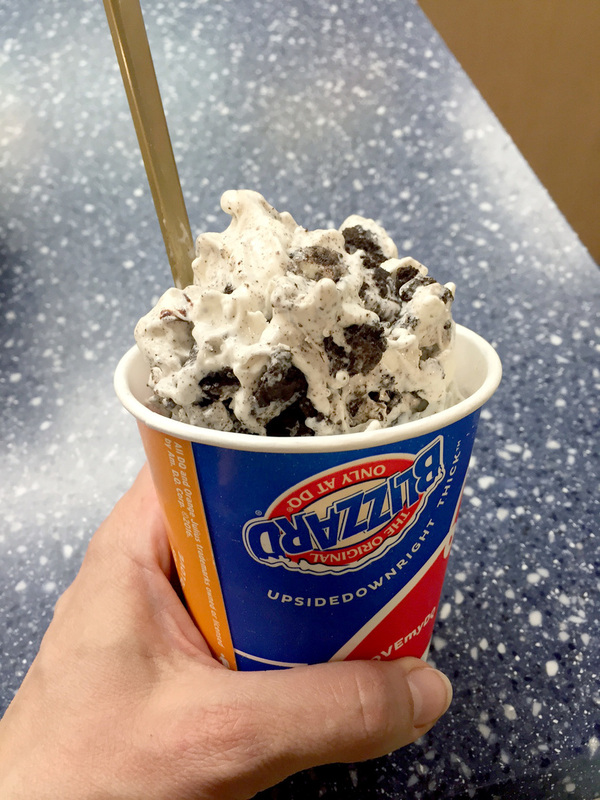 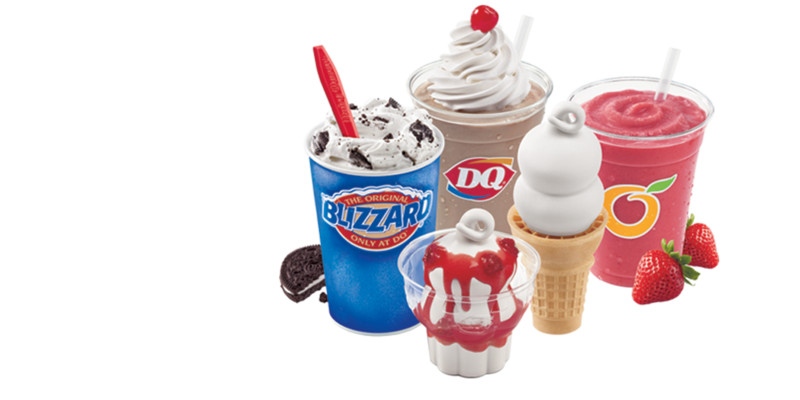 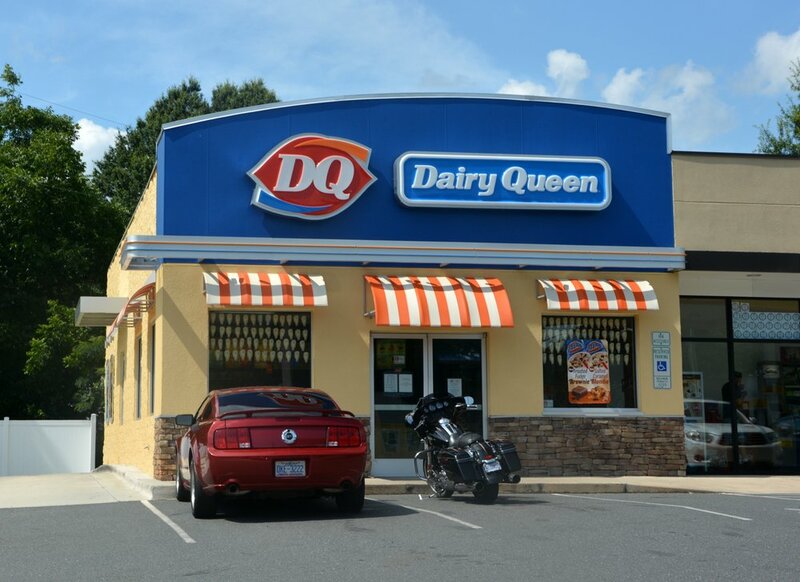 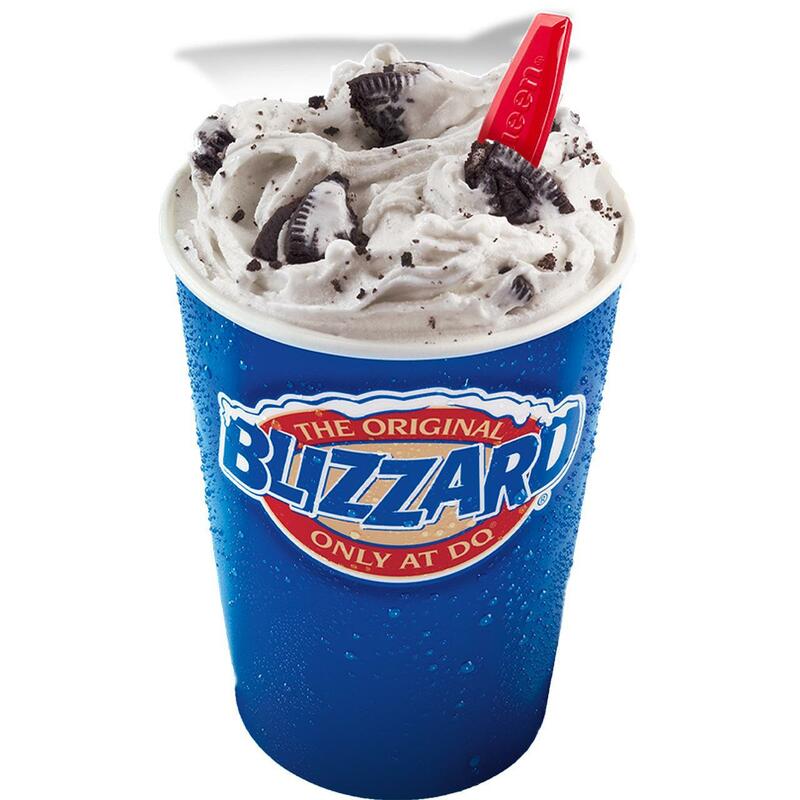 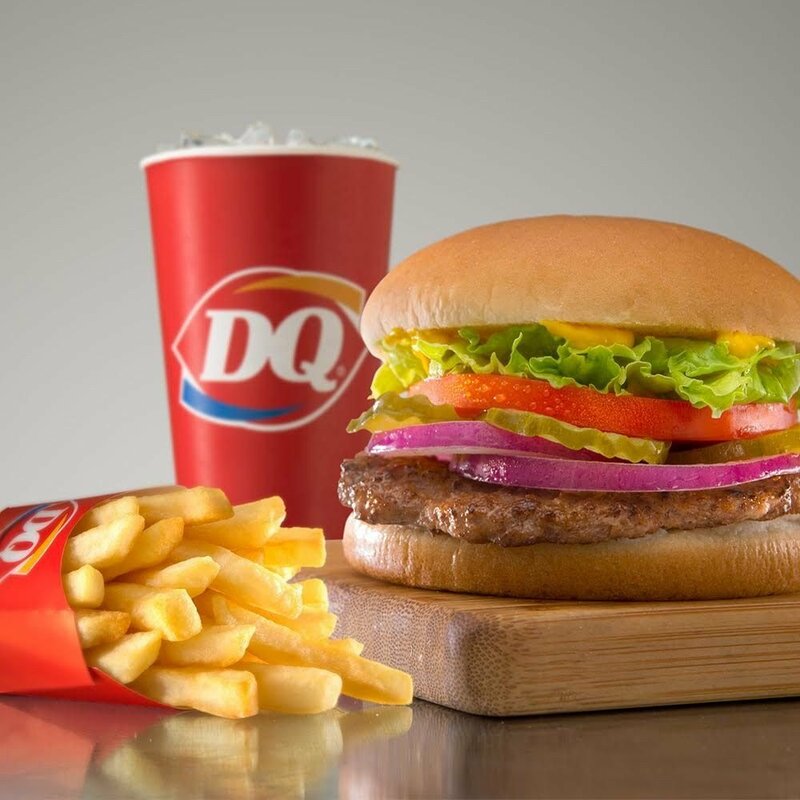 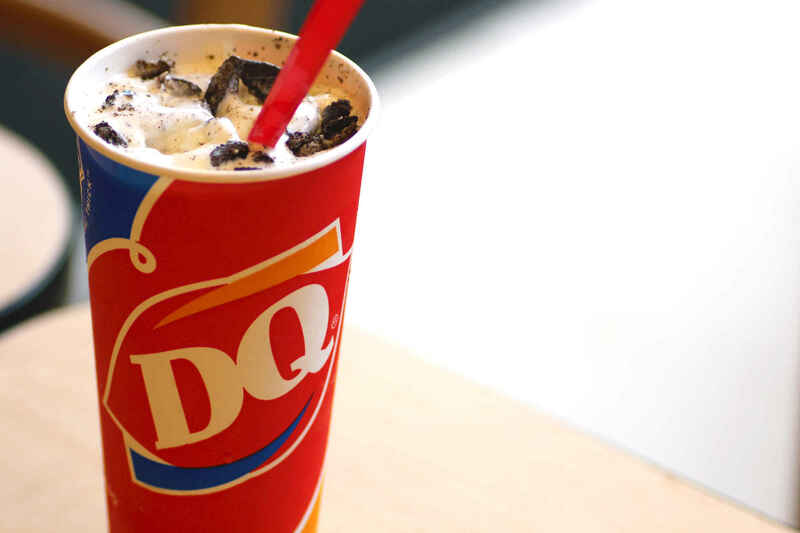 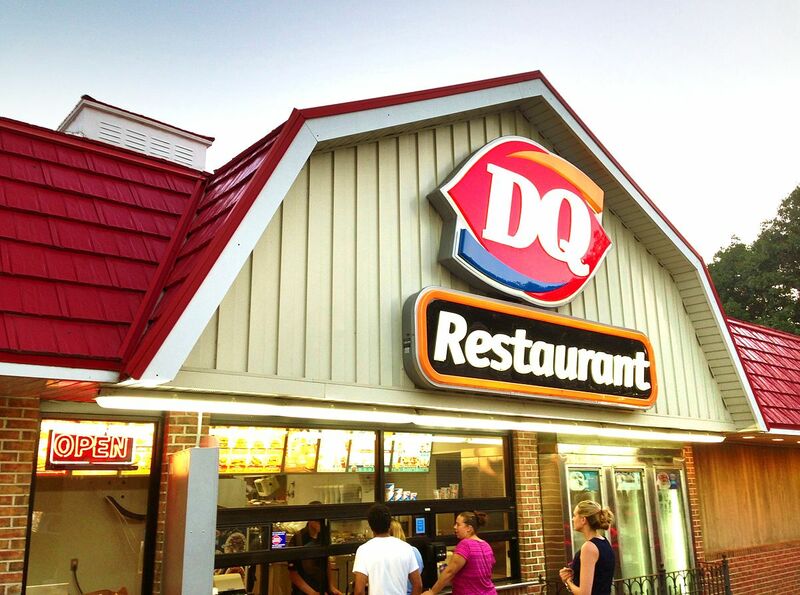 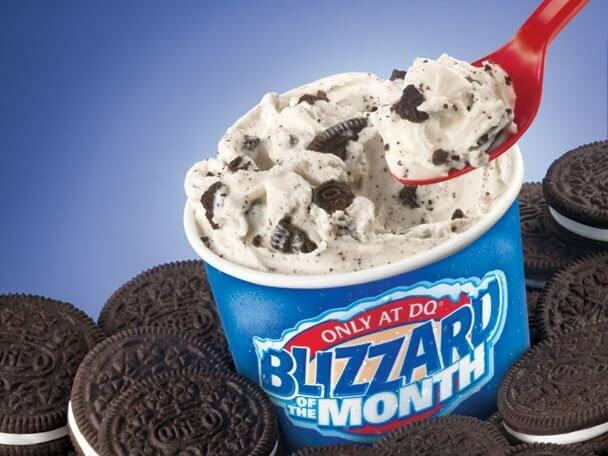 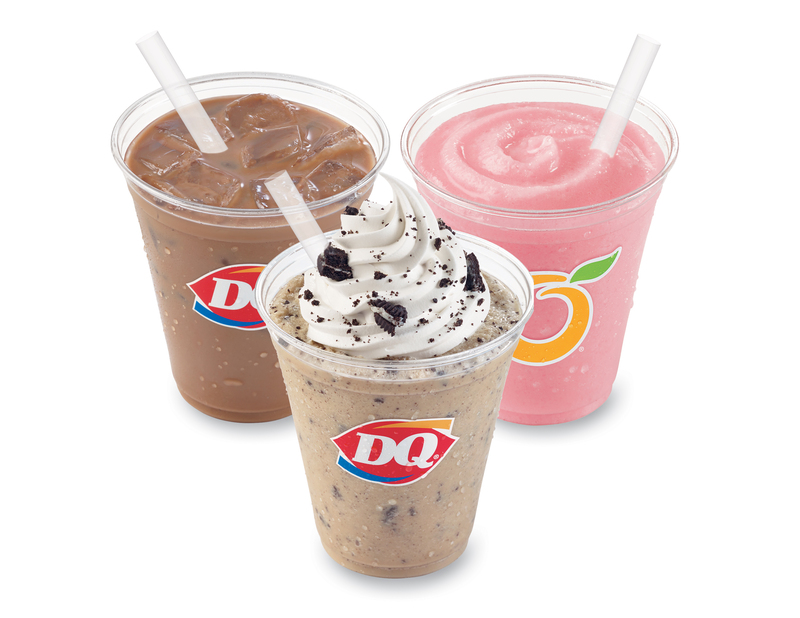 Noble and the McCulloughs went on to open the first Dairy Queen store in 1940 in Joliet, Illinois. 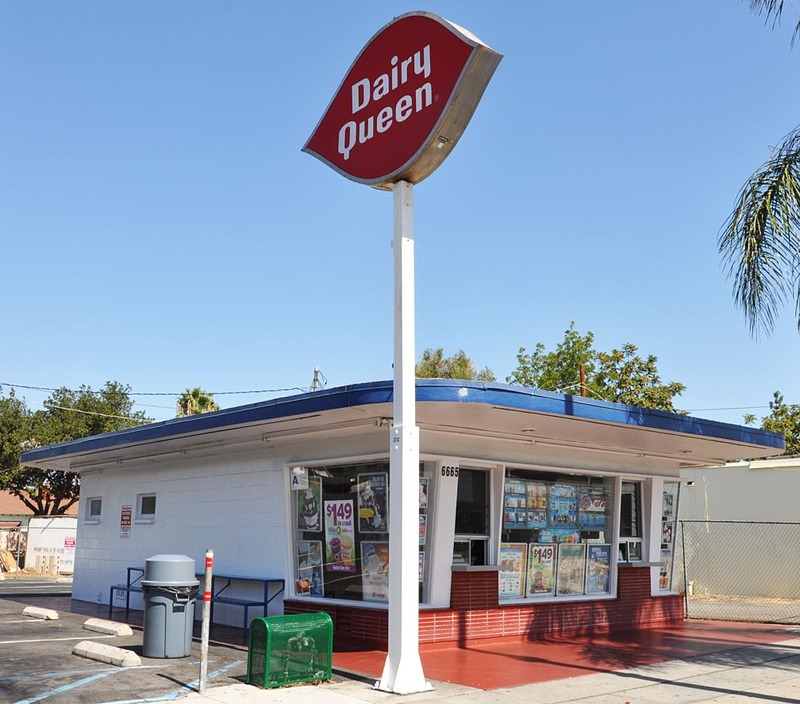 While this Dairy Queen has not been in operation since the 1950s, the building still stands at 501 N Chicago St. as a city-designated landmark.